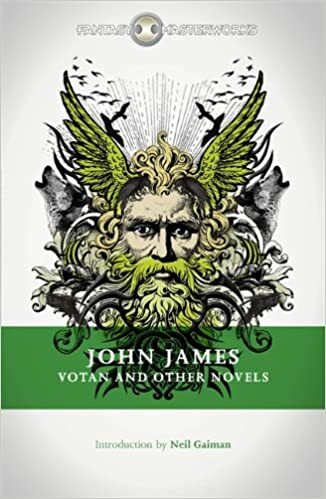 John James – Votan. Extravagantly praised by Neil Gaiman, and in fact extremely good and really unlike anything else. Our narrator is a cynical Greek merchant out to swindle the German tribes living outside the Roman Empire’s sway. But his dry and humorous account is increasingly undercut by our sense that something more serious is going on, as he finds himself acting out ancient tales. A must read for anyone who has ever enjoyed the Norse myths. N.K. 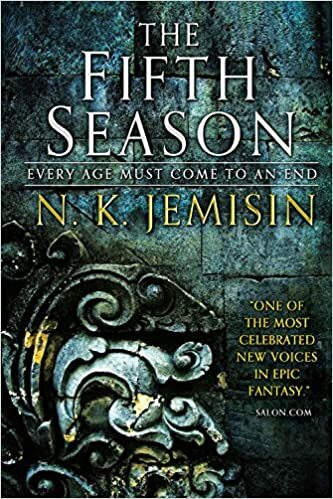 Jemisin – The Fifth Season. Actually I read this at the beginning of the summer, but since it is has just won a Hugo Award, I figure I can join in the praise. I have been getting pretty burned out on recent genre fiction, very little of it seems worth the time, but this was excellent–truly surprising and exciting, and how often does SF&F, and particularly fantasy, actually surprise these days? The only off note for me was one section narrated in the second person, which felt forced and ultimately unnecessary. 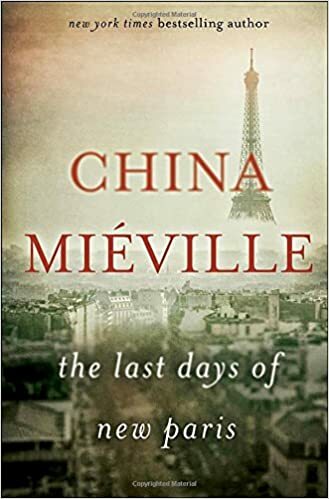 China Mieville – The Last Days of New Paris. Mieville is definitely a phenomenon but an inconsistent one. This book (really a novella) starts off in a wonderfully disorienting way, plunging you into its madcap premise of surrealism come to life in WWII Paris. But about halfway through you figure out the plot is just a straight hero-kills-the-evil-monster. For me this was the same problem with his first book, Perdido Street Station–extravagantly complex worldbuilding as a backdrop to a highly pedestrian hero-kills-the-evil-monster plot.